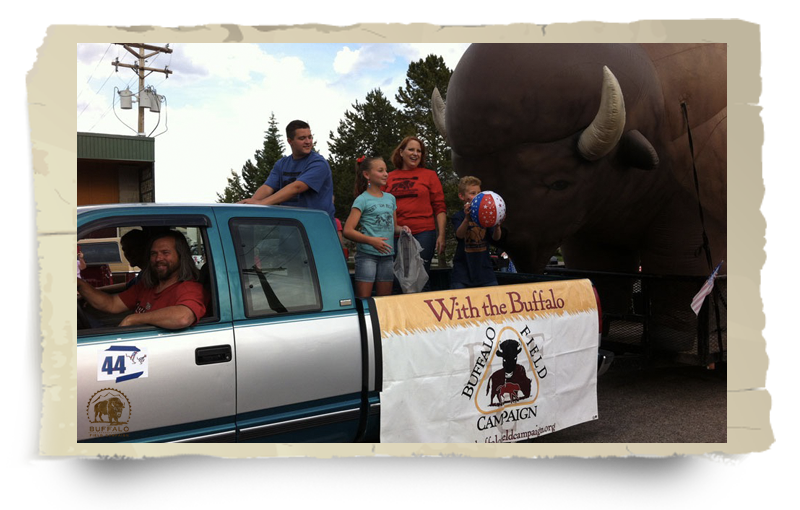 BFC's Co-Founder and Campaign Coordinator Mike Mease is hitting the road again in September and October for his annual BFC Road Show, and he could use your help! 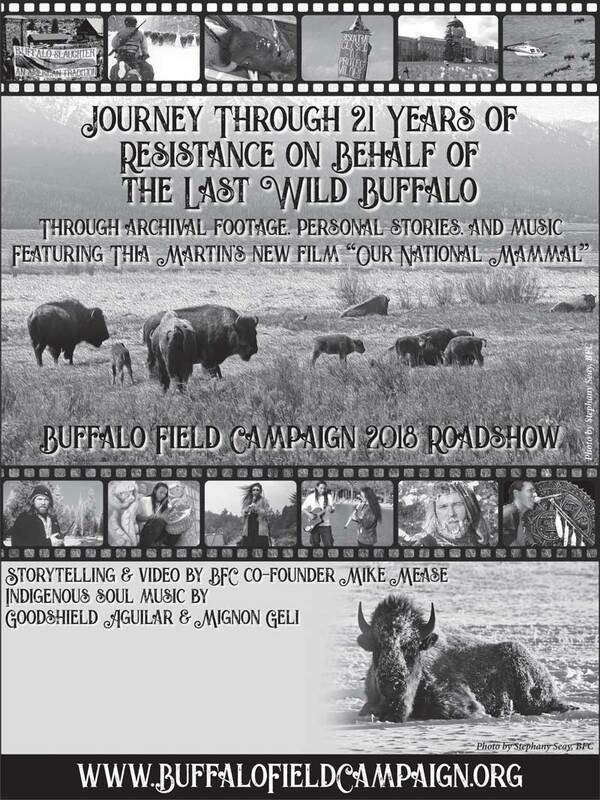 As he has done since 1999, Mike will be visiting communities in Washington, Oregon, and California to share music, stories, video, and discussion—all of which is inspired by the last wild bison. Mike will be joined by musicians Mignon Geli and Goodshield Aguilar (Aguilar will end his participation after the Arcata roadshow Sept 25, 2018). Please check our Calendar of Events or the 2018 Road Show Events below for locations, and join our veteran buffalo defenders for an inspiring time! Would you like to help out at a Road Show? Find a friendly local place willing to donate space. Help welcome and sign in guests. Provide or help serve food and drinks. Help set-up, break down, clean-up, and more. Help promote one or more shows. Post event information on your Facebook or other social media. Notify local media of BFC’s visit to your area. 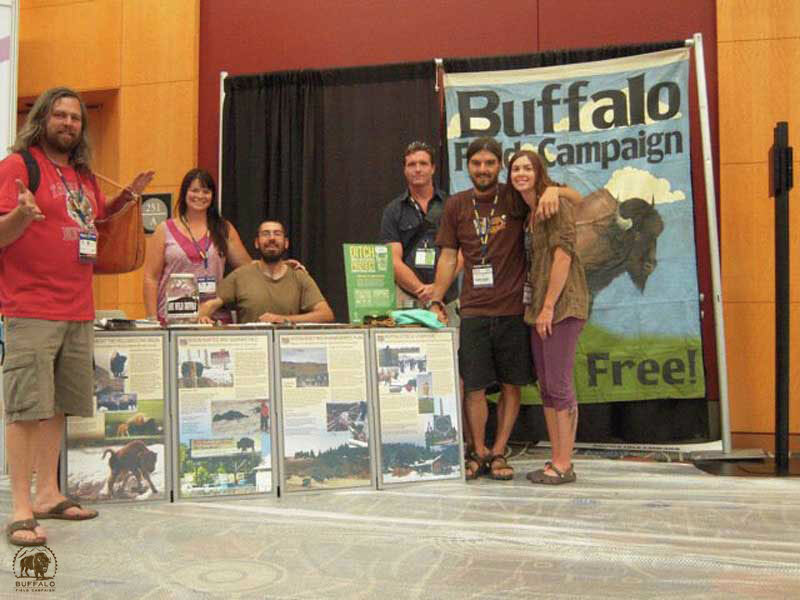 The roadshow is a series of special events held toward the end of each year, and you can help spread the word for the herd not just then, but all year round! 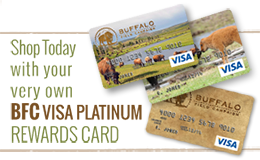 Please check out our Action Opportunities page for more ways you can protect buffalo in your own bioregion!